Colgate Liquid Gel 2 in 1 Toothpaste & Mouthwash will freshen your breath like a mouthwash, while fighting cavities like a toothpaste. 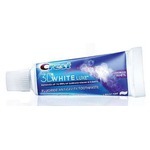 Freshens your breath by killing the bacteria that cause bad breath, and a cavity fighting formula that cleans teeth and leaves your teeth white and bright.Contains sodium flouride 0.243% w/w. I purchased this product thinking that I would’ve able to skip the step of using a mouthwash but that was not the case. Although it had a great flavour it’s not as strong as using mouthwash separately. I would not purchase this again as it was a bit disappointing. 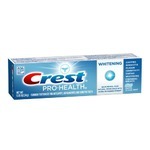 I have been loyal to this toothpaste for years. I prefer the refreshing flavour and the consistency of the paste to other companies. Never gotten a cavity and always smiling! This whitening toothpaste is the bomb. 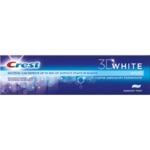 Nous aimons beaucoup ce dentifrice. 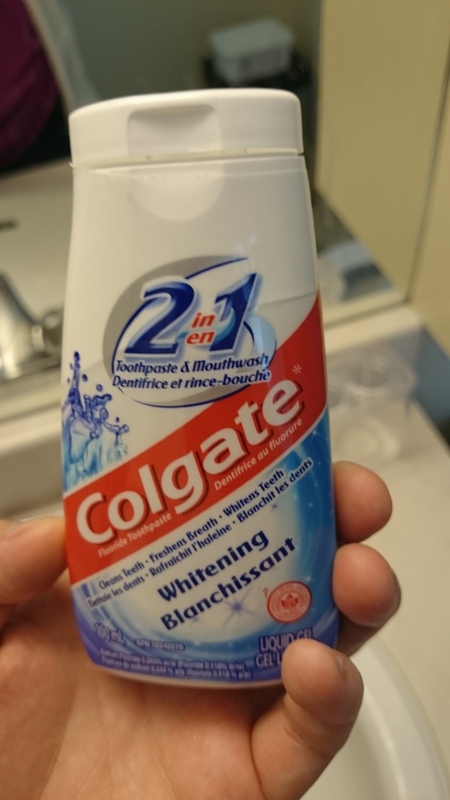 Mes dents semblent plus blanches depuis que je l’utilise. Ma famille aime que ce soit dans une bouteille, c’est plus facile d’utilisation. 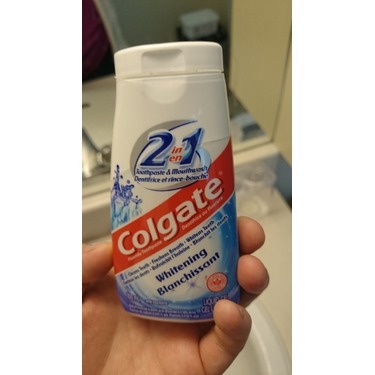 Amazing product I absolutely would use this product it makes me feel like I have clean teeth and fresh death 10/10 recommended this product to others. the best thing i have came across for my teeth , its totally money - worth and totally effective . i have been using it from a long time , its 2 in 1 toothpaste and mouthwash , its totally the best thing . i will totally recommend . I love the Colgate 2 in 1. It leaves my mouth fresh and clean. I will recommend this product to anyone. I will continue to purchase this product. I wish it came in more flavors. Colgate 2 in 1 felt great on my teeth. It gave them the clean that they need daily. My teeth are healthier then before and my breath smells great. Love it. Now this is one of those toothpastes that will NOT regret buying!!!! It is fabulous and tastes amazing! It leaves my mouth clean all day long, my teeth are clean, white and bright! I love Colgate’s two in one!!!!! I love that Colgate has a toothpaste and mouthwash on one!! The taste is wonderful. I have sensitive teeth and I have no problems when using it. 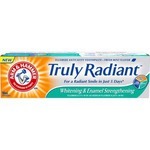 I love this product and I highly recommend it.